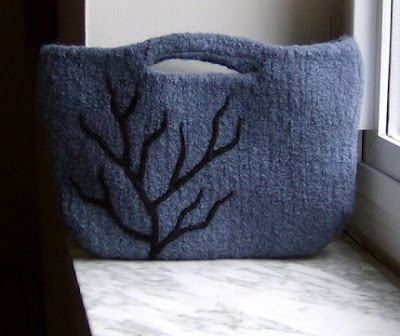 I'm endlessly intrigued by the felting techniques I find on Etsy. 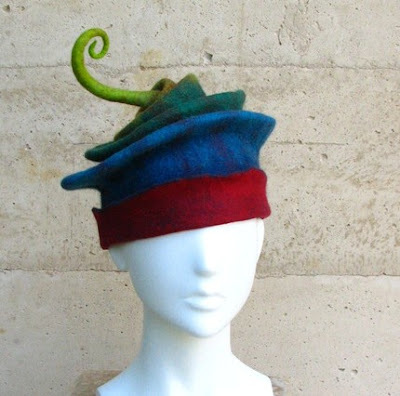 This fiber art can create some diverse and interesting shapes for such a loarge variety of wearable accessories. 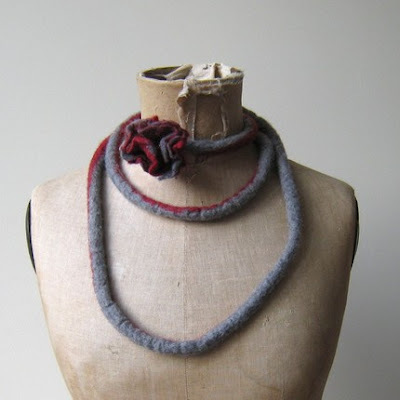 My discoveries started with felted scarves that looks like flowers wrapped around the neck. 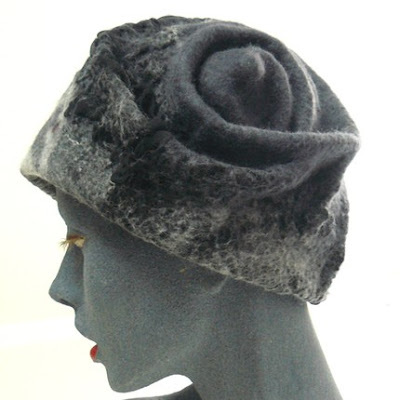 I quickly discovered felted jewelry, felted hats and even felted bags. 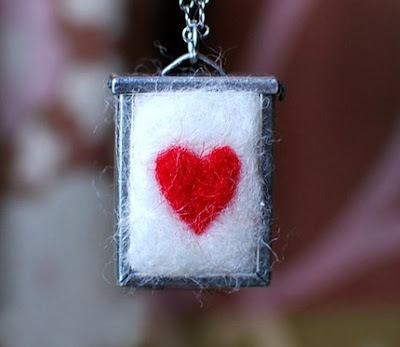 Which felted item makes you feel giddy? 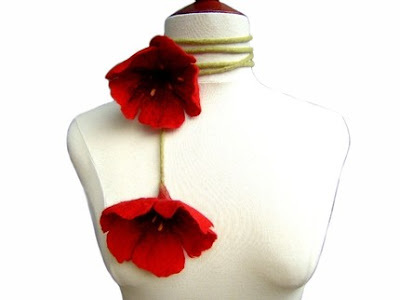 I love way too much of this!